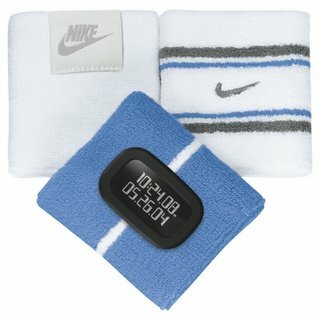 Price: $39 For: Him or Her Interests: Running, Walking, Tennis, Outdoor sports. I got this for my sport loving friend. They come in an assortment of fruity colors in the Nike Women retail store. It's fun and functional, at a very affordable price.